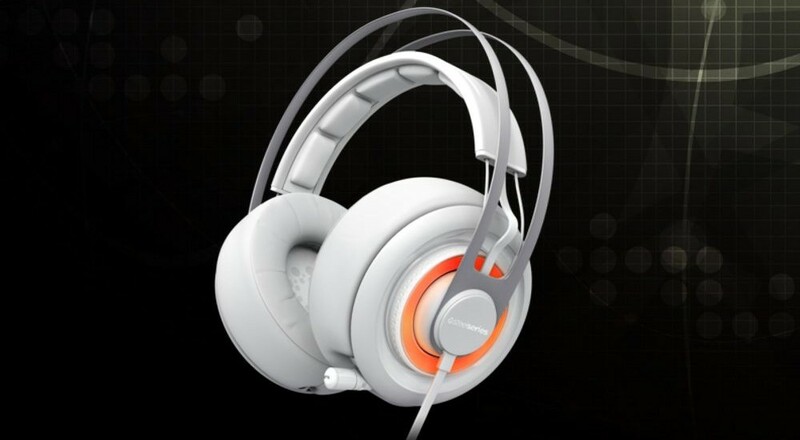 The SteelSeries Siberia V2 are my go to headsets on PC. The solid build and sound quality combined with the integrated USB soundcard make it a great pair of cans to use just about anywhere. Perhaps one of the underrated features of the Siberia headsets is just how comfortable they are. Today SteelSeries have announced a brand new version called the SteelSeries SIberia Elite and it raises the bar in just about every feature while retaining a lot of the same design features. From the press release it sounds like the new SteelSeries Engine 3 software will support a lot of options, specifically for voice chat and tweaking levels. We all know communication is key during co-op gameplay and voicechat is critical piece of that. I'm anxious to see just how well the Elite's perform. 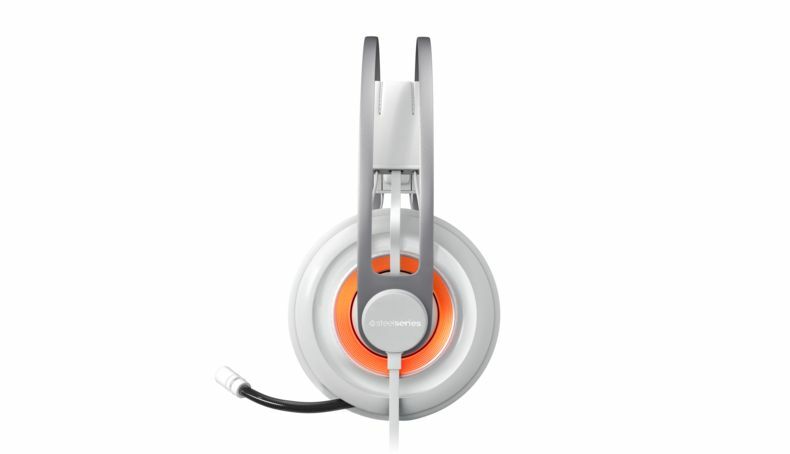 The SteelSeries Siberia Elite's are available in white and are now available to pre-order direct from SteelSeries for $199.99. Page created in 0.6282 seconds.